About page, I said I'm an Automobile Engineer so, I'm not too good but I know a bit about care maintenance. So without wasting much time. 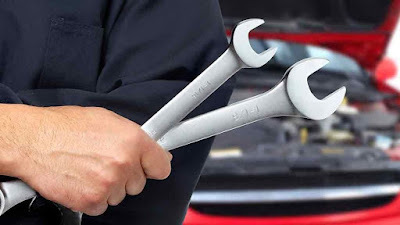 The most important car maintenance check , is to stick to your manufacturer's advice on servicing. Your handbook will tell you when a service is due and exactly what's needed – just make sure you book your car into the garage promptly. 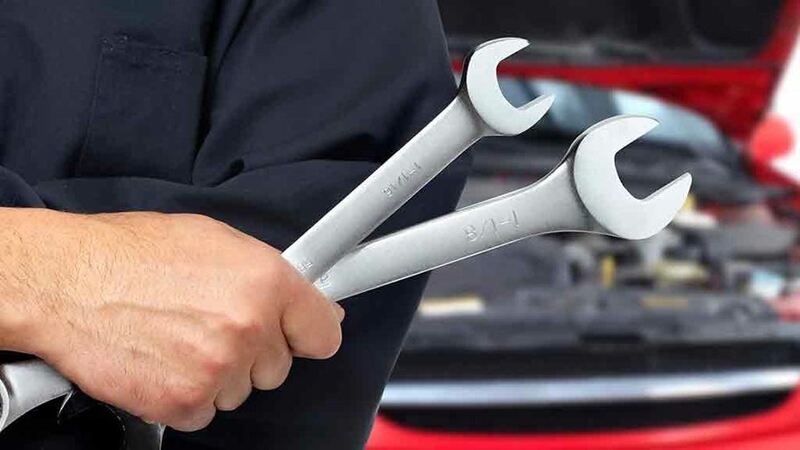 The second is to do your own simple car maintenance checks. Always go for alignment when necessary or when you experience a waving movement while driving your car. If you find it difficult to make a U-Turn, just go for alignment of your steering and it will be solved. Go for alignment if your car is not moving straight forward. Always go for wheel balancing when necessary or when you experience or think one or two of your tyres are jumping or shaking while driving. Wheel balancing prevents your tyres from burning or eating one sided. Replace tyres that have swelled up with new ones. Check your brake pads as often as possible. Change them when necessary. Don't wait until you hear a sharp noise between the pads and disks before you change them. I recommend using a fibre brake pads than using an iron brake pads. Always check your brake fluid or hydraulic as often as possible and refill them if possible. Check if there is a leakage at any of the 4 tyres, if there is a leakage consult your engineer to get rid of it. Check your car radiator fans. Always make sure your car fans are working to avoid overheating which will burn your car top gasket. If you car is use thermostat make sure it's working properly or connect your fans automatically. Check and change your fuel pump whenever your experience or thinks your car movement is slow or you car doesn't move or accelerate the way it should when you want to overtake another vehicle. Change your fuel filter when necessary.